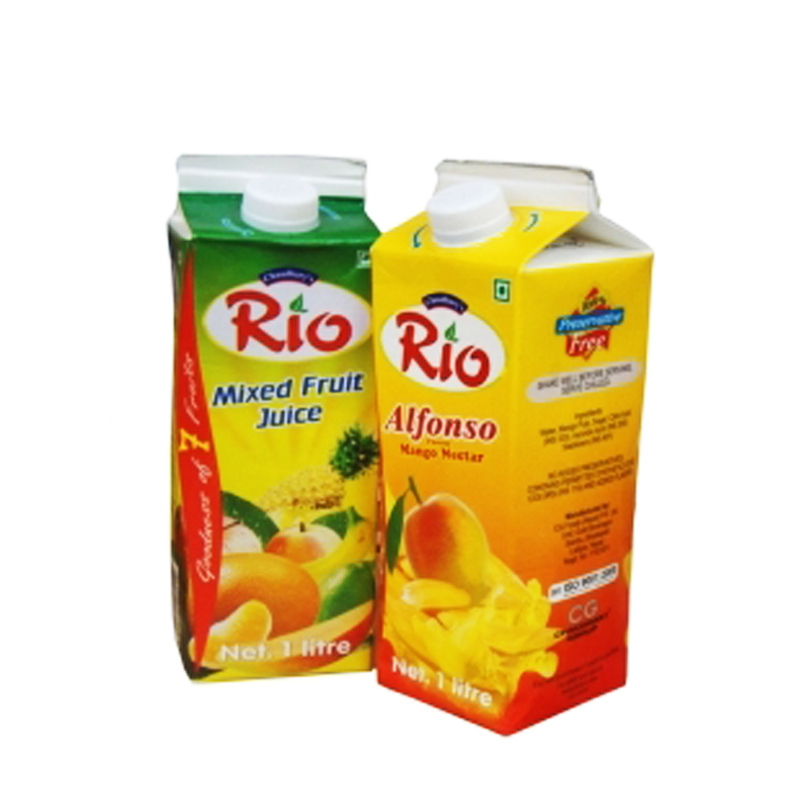 CG has interests across a variety of FMCG products like Food & Beverages, Beer and Cigarettes. It has the following divisions under FMCG. CG Foods (Nepal) Pvt. 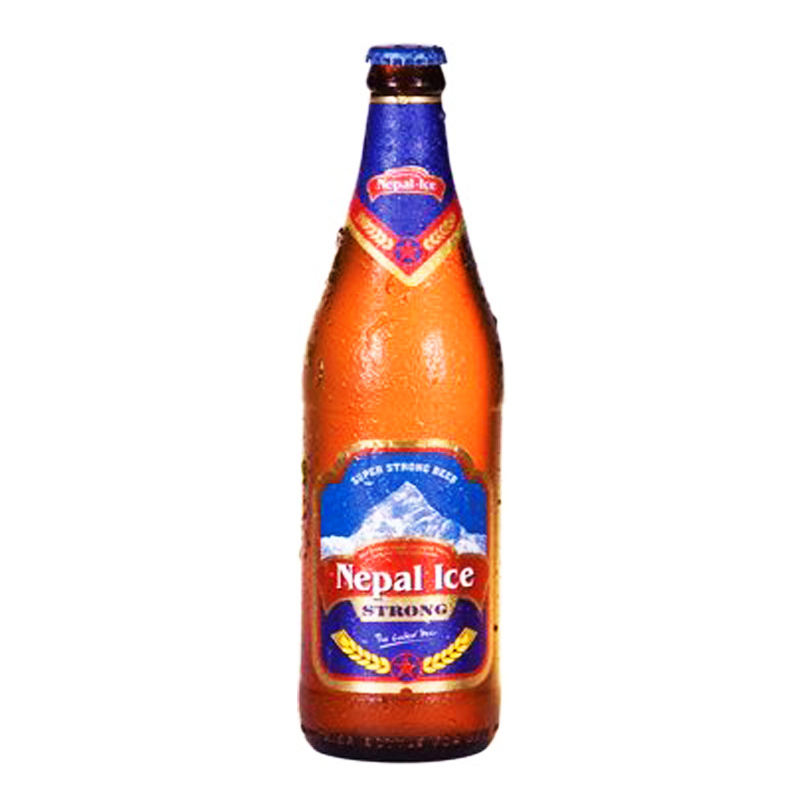 Ltd. (CGFN) is an ISO 9001:2008 certified company and formerly known as Nepal Thai Foods. 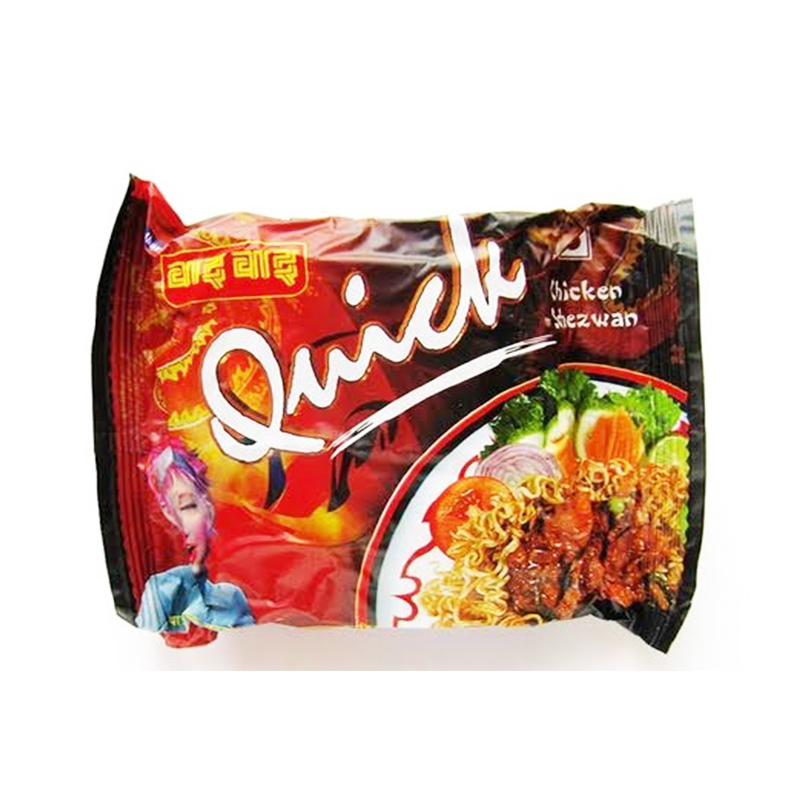 It was established in 1984 in Kathmandu for manufacturing instant noodles with a capacity of 120 packets per minute in technical collaboration with Thai Preserved Food Factory, Thailand. Today it has increased in multiple folds to the capacity to 1,350 packets of noodle per minute or 25,000 tonnes per year. 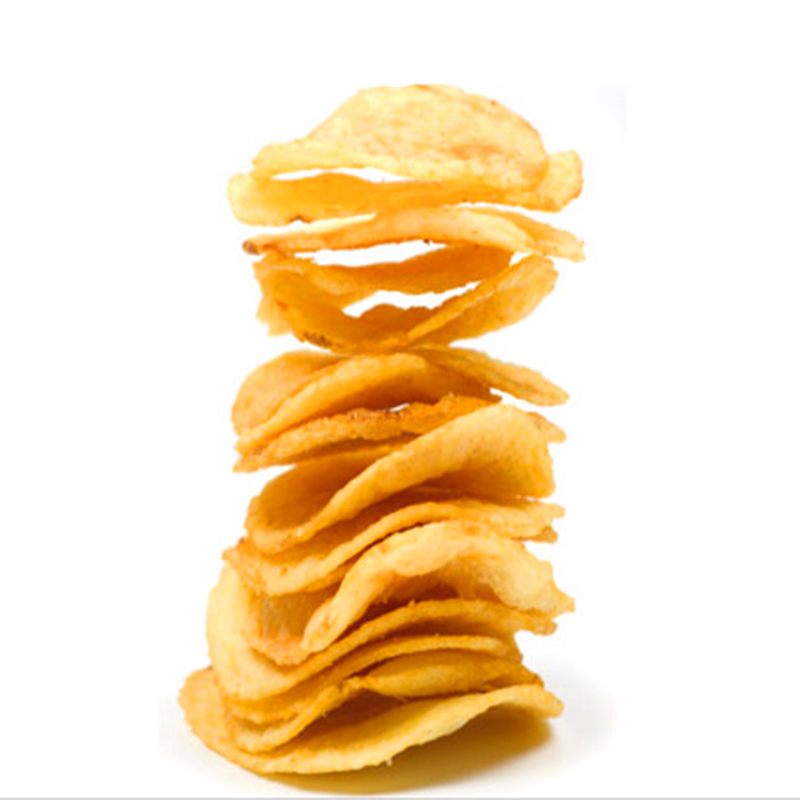 It has also increased its product portfolio to Extruded Snacks, Potato Chips, Fried Snacks, Fruit Drinks, Chocolate Enrobed Wafer and Broken Noodles popularly known as Bhujiya. CGFN has two manufacturing locations in Nepal which have been named as FUDCO at Kathmandu and Chaudhary Udyog Gram (CUG) at Nawalparasi, 160 Kms south west of Kathmandu. 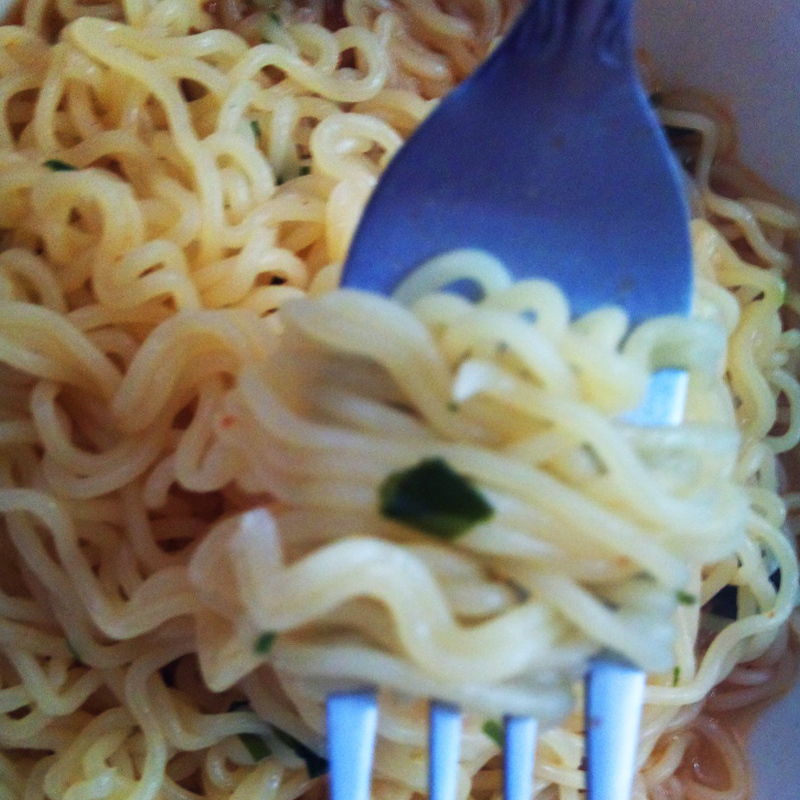 Mimi snack noodle (2 Seasonings) available in Chicken flavour. 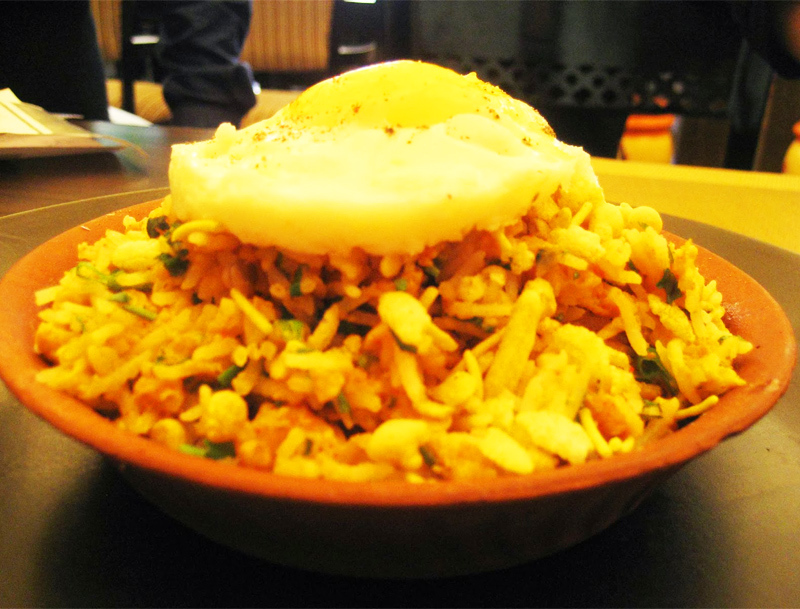 It is available in 50gm packet. 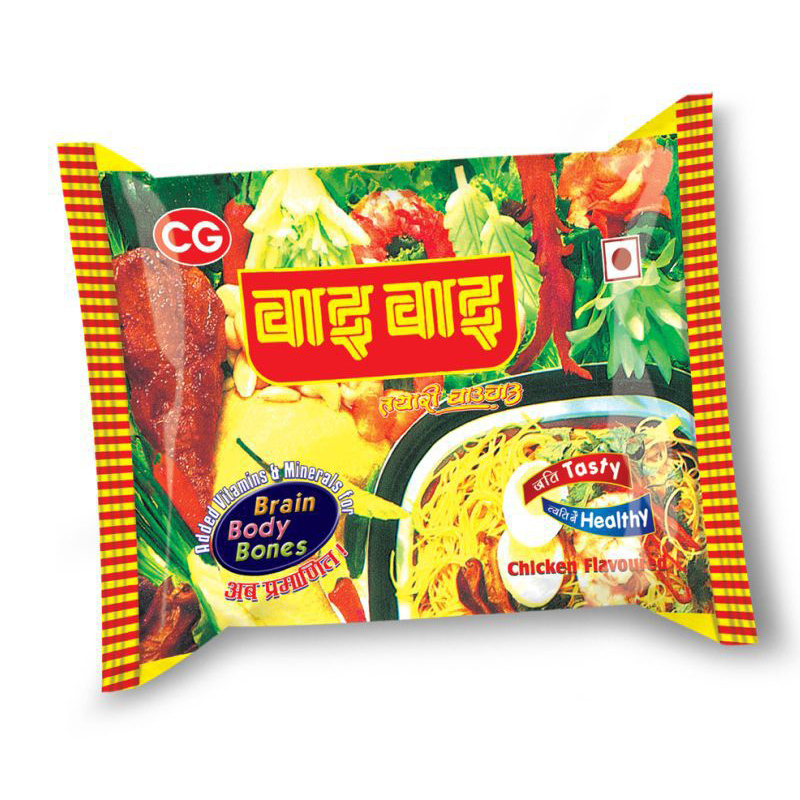 Mama Bhujia is available in Chicken flavour in three different weights - 40gm, 10gm and 20 gm. 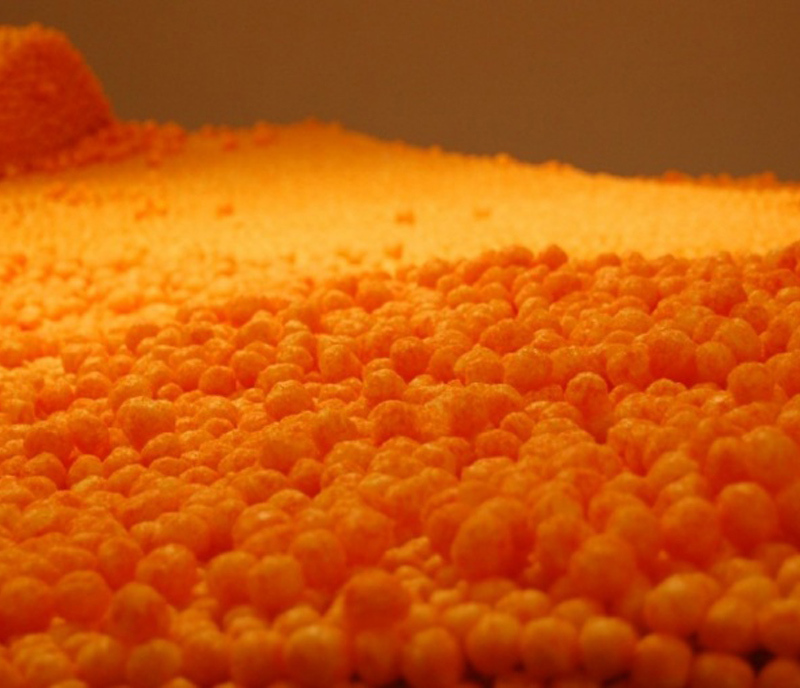 The Cheese Balls is available in 12 gm.